South of Zihuatanejo, on the Pacific coast of Mexico: a 200 acre property that combines simple elegance with natural beauty. A sustainable boutique hotel that provides guests with an immersive experience into the local landscape. 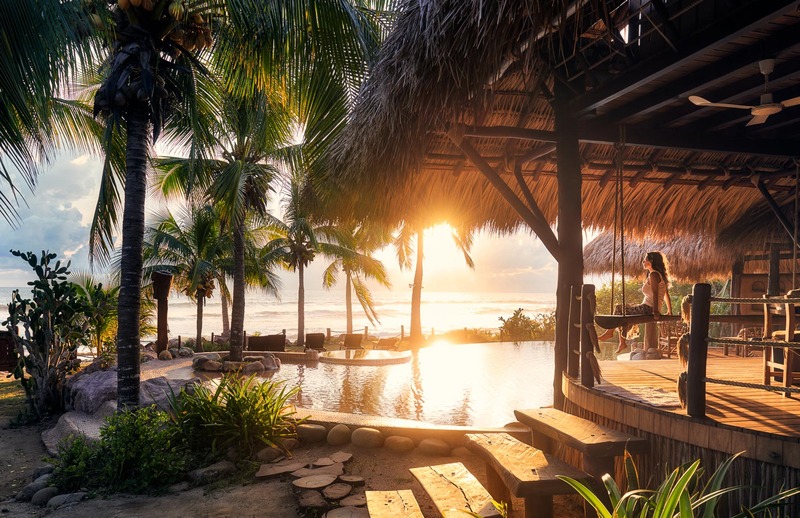 The property includes a turtle sanctuary, an Aztec archeological site, an estuary, coastal forest and mangrove ecosystem along a mile of beachfront. 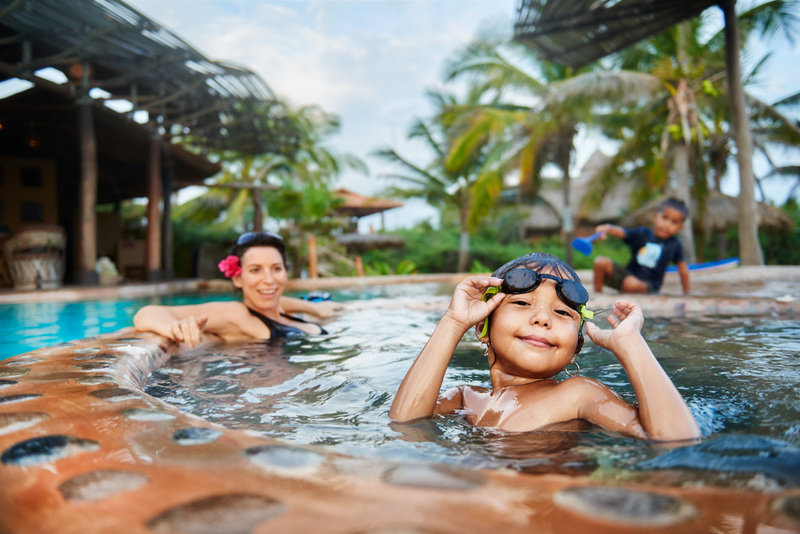 Eight rooms, private casitas, hand crafted from environmentally-conscious materials provide a luxurious immersion into the rugged and unspoiled beauty of Playa Viva. 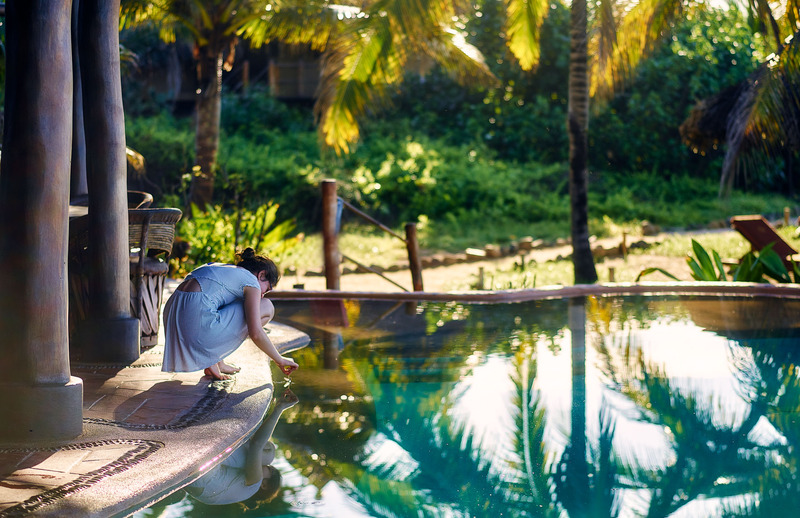 We were there to photograph this unique eco-resort for their ad campaigns: capturing the beauty of daily life over many weeks. 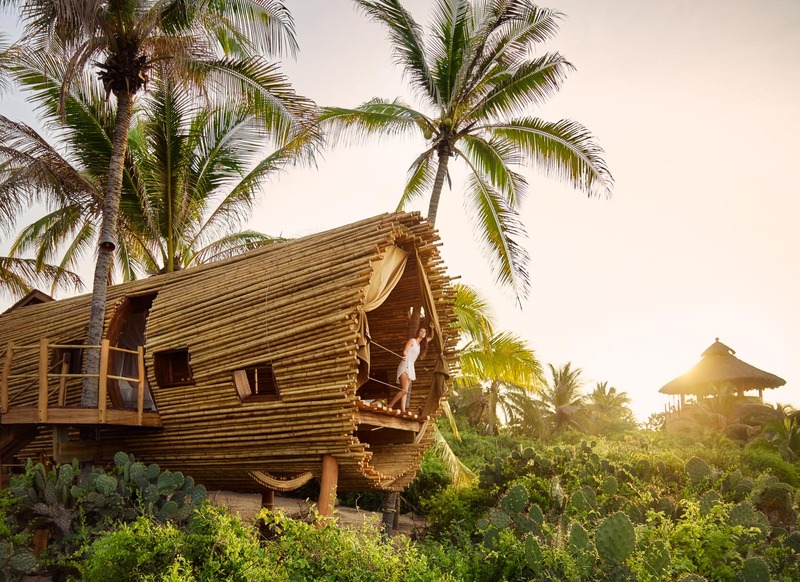 A treehouse crafted from bamboo is nestled among the coconut palms, the unique cylinder looking like a spaceship that's landed or about to lift off from the beach. All the casitas are fully open to the environment but as we found on our first few nights sometimes you need to batten down the hatches: we arrived at the tail end of the rainy season and thunderstorms would lash out in the middle of the night with torrential downpours and raging wind. It was tropical: beautiful warmth and heat. The Playa Viva Turtle Sanctuary is staffed by an all-volunteer team of community members from the nearby village of Juluchuca. 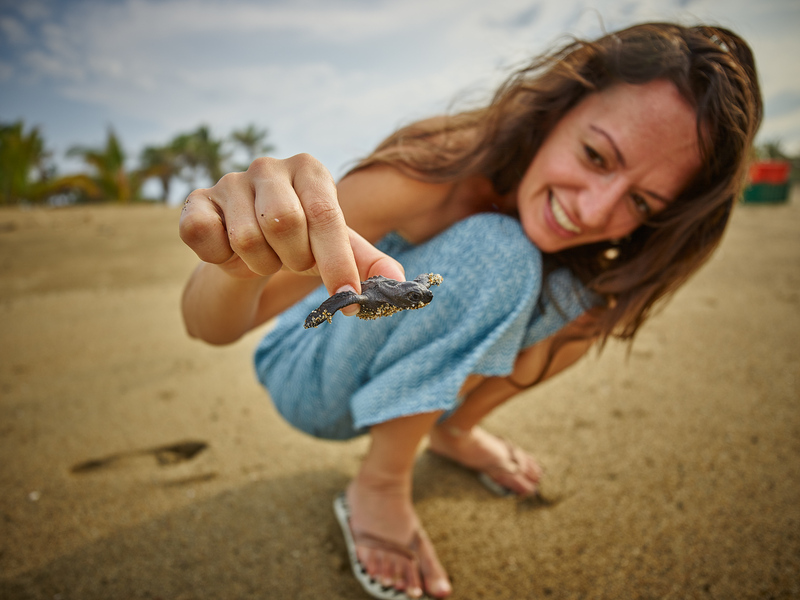 It was founded to protect the Olive Ridley turtles from predators and poachers alike. They nest year round, peaking between July and October. After a 45 day gestation the hatchlings are released – between 100 and 800 were released almost every day while we there in October-November. 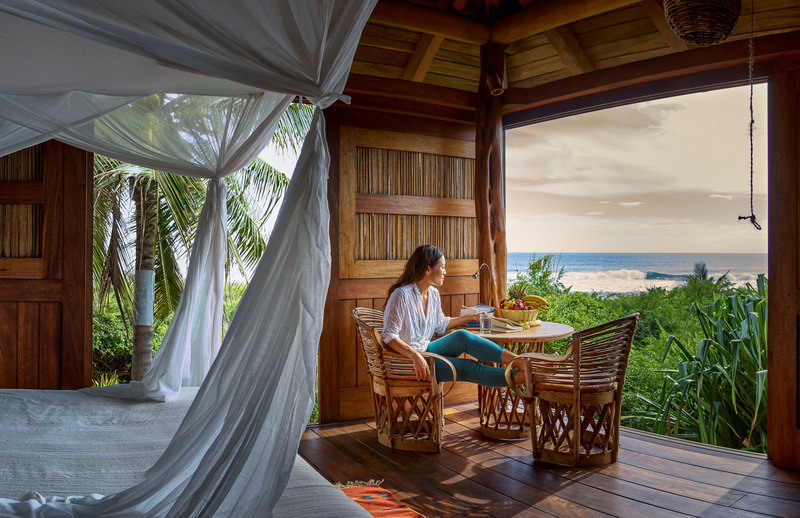 Started by a husband and wife team, the resort is dedicated to the principles of sustainability. They are moving beyond green (doing less damage), beyond sustainable (net neutral) and moving into regeneration (making the place better). 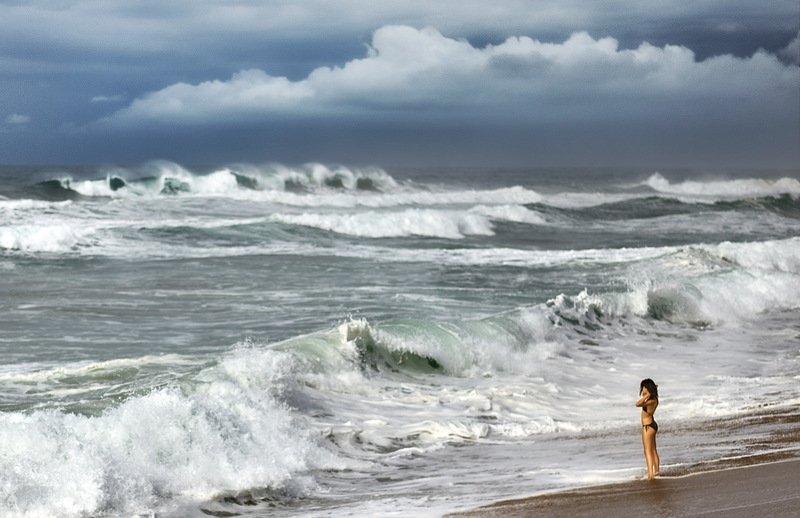 It was truly a regenerative experience to create a set of images that tell their wonderful story.